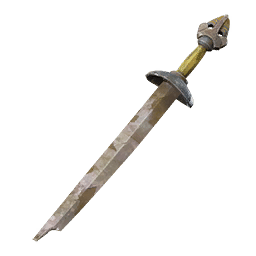 Swords are a type of Weapon in Absolver. They grant you access to Sword moves, which tend to have a higher range than most other attacks. 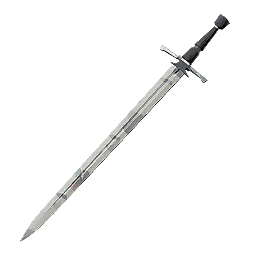 Some swords can be found in the world, and can be used by NPCs. 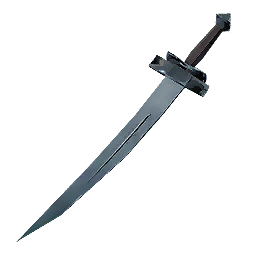 Curved Sword 1.4 3 260 ------♦--- 0.8 A B C A This simple scimitar has been forged overseas. It seems old but it surprisingly sharp. 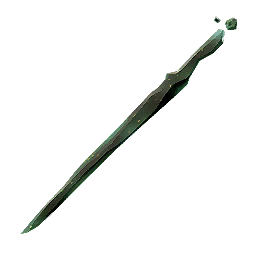 Dried Essence Shard 2.8 2 360 -♦-------- 0.8 B B A A A blunt sword with no grip, that can be disarmed quite easily. Made of dried essence, that will react to incantations no longer. Broken Sword ? ? ? ? ? ? ? ? ? Found in different areas. Shatters after its condition is worn down. Broken Oratian Sword ? ? ? ? ? ? ? ? ? Found in different areas. Shatters after its condition is worn down. Broken Tearan Club ? ? ? ? ? ? / ? ? Found in different areas. Shatters after its condition is worn down. 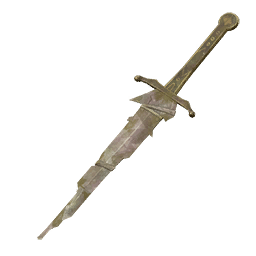 Worn by the old imperial guard, this sword is very fragile, but can be very dangerous in the hands of an expert swordsman. Oratian Chokuto 1.1 4 250 ---------♦ 0.7 A S D C This oratian sword is extremely sharp, but the thiness of the blade makes it quite fragile. 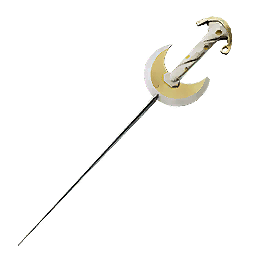 Risryn Sword 2.5 4 320 -------♦-- 0.9 S C C D A balanced sword, that was created in Uring a long time ago. 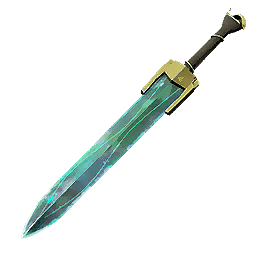 River Gladius 4 3 400 ------♦--- 0.9 C D S C The craft of the best Adalian blacksmiths has gone into forging this sword, making it hard to break. 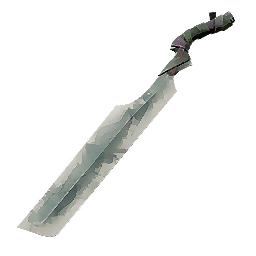 Tear Machete 3 2 300 -------♦-- 0.8 B D B B Looks impressive, but the metal melted in Tearan forges is quite brittle, and can break sooner than expected. Has not been created for a specific Fighting Style. 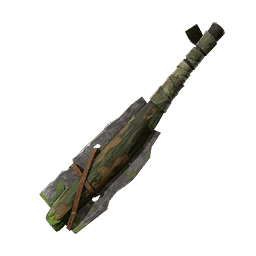 There&apos;s also a sharpened stake-like wooden sword.